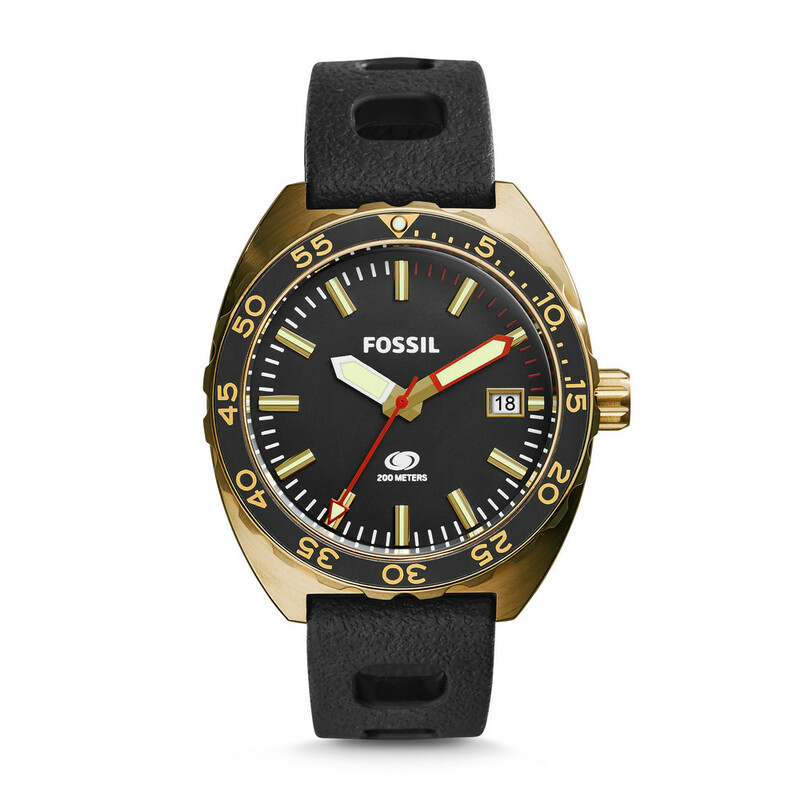 In 2013 the Fossil Group decided to produce their first true dive watch developed around demanding dive watch specifications that were internationally recognized. Fossil wanted the watch to be engineered to Swiss quality and production standards as well as achieve a 200 meters (660 feet) depth rating. The Breaker was sold initially as a limited edition series of 554 units. 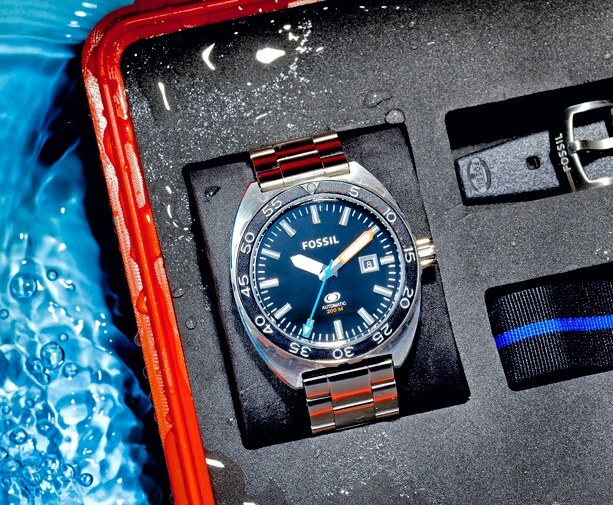 It came packaged in a high-impact plastic diving case with an interchangeable rubber strap and stainless steel bracelet. 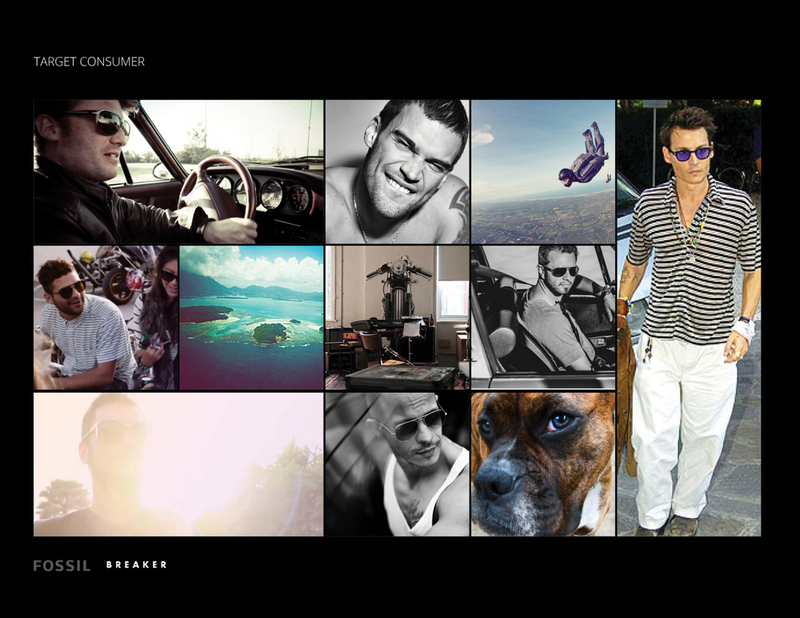 The style was well received by the market which led to the creation of an entire family of Breaker styles for Fossil's main product line.